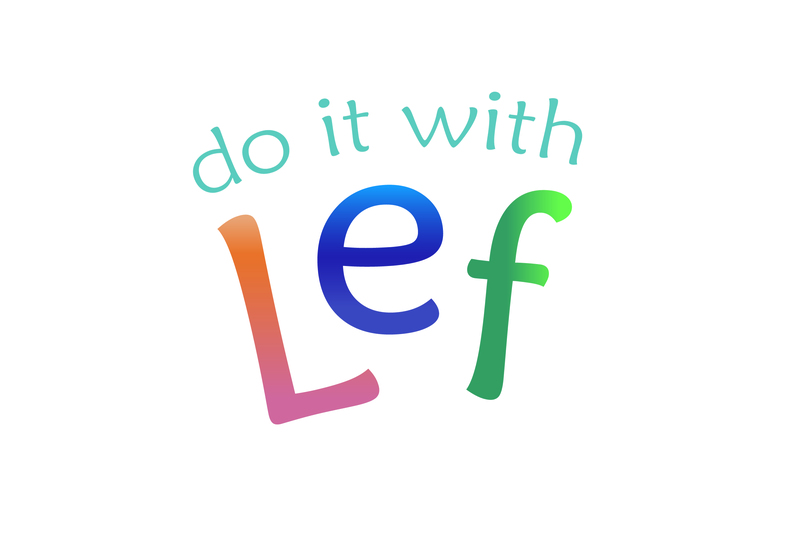 In our founder’s native Dutch, “lef” means a combination of daring, audacity and courage. 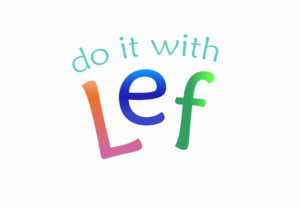 Lef is in Aethic’s DNA and is embodied by the sports women and men who, like you, use our products; it underpins the way we’ve taken on the bigger companies in skincare and it’s how we approach the huge challenged of mitigating damage to the ocean and restoring life to decimated coral and seaweed through The Going Blue Foundation. Keep up to date with us. Join our mailing list for the latest offers and products. RT @robertcollette @Aethic It’s the denial factor. Can’t admit climate change or incredible damage is done to oceans with certain sunscreens until it’s there for them to see. Then it’s almost too late. Trump is in that category or worse.